We are an award winning mother-daughter real estate team. 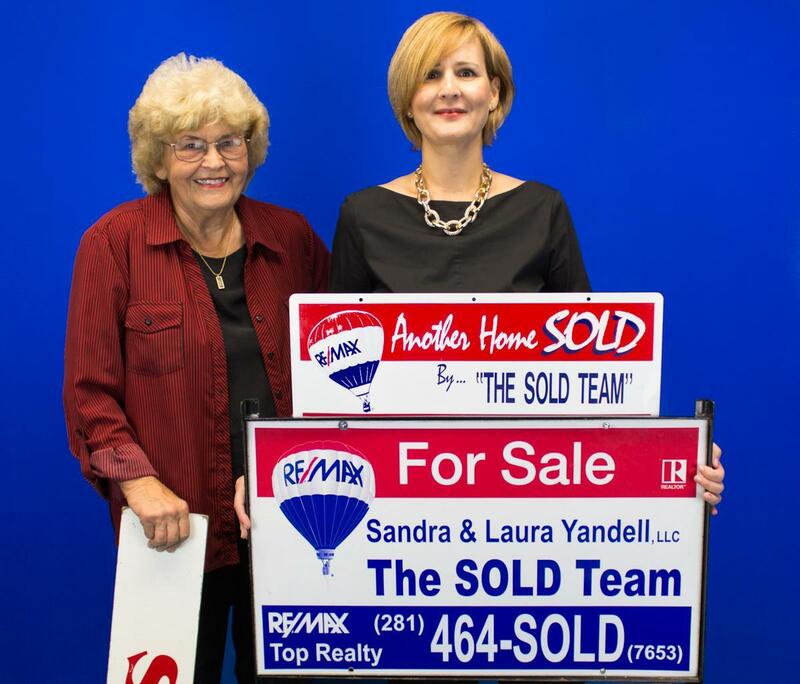 Both RE/MAX Hall of Fame agents, we excel at personalized service and deliver real results. Every house. Every time. We work with our clients from curb appeal to closing, providing a common sense approach to buying and selling real estate. We are accessible, effective communicators who understand that selling homes is first and foremost about personal relationships. We sell homes, but we move people. We pride ourselves on establishing long term relationships and have worked with most of our clients on multiple transactions over the years, and we are honored that they trust us enough to refer us to their friends and family. We look forward to helping you! Do what moves you-from Pearland and Manvel, South Belt to Midtown, and everywhere in between. New construction or re-sale? You need buyer representation. Let us represent you and help you find the right home for the right price by providing you with the resources you need to make the home buying process simpler, from specific neighborhood information to tools to estimate your mortgage payments, as well as referrals to reputable lenders to help you find the best mortgage for you. Buyer representation provides you with more buying power. And don't talk to the new home builders without us! We work for you! We offer modern marketing combined with knowledgeable guidance and negotiation. We provide sellers with home staging as well as quality photography to maximize our extensive internet marketing to sell your home quickly for the highest price. We work with sellers from curb appeal to closing, and we are pet friendly. To learn more about our services, listing discounts, or to see recent home sales in your neighborhood contact me to get started today! Want information about a particular neighborhood? 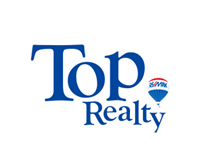 Please take a minute and browse local neighborhood and school details, real estate mortgage information for Pearland, Houston, and surrounding areas. Thank you for visiting The Sold Team. The power of RE/MAX, the power of SOLD. Nobody sells more homes than RE/MAX. Put the power of The Sold Team and RE/MAX to work for you. Call us at 281- 464- SOLD. Now with three locations to serve you-Houston, Pearland, Manvel. Please feel free to contact us directly if you have any questions about your area market or buying or selling a home. We can't wait to meet you!